Cyberattacks are a daily occurrence. Even now, thousands of people have to deal with malicious online attacks just when they least expect it. Cyberattacks can come in many forms and it can impact you in a variety of ways. But in general, cyberattacks come in the form of malware. 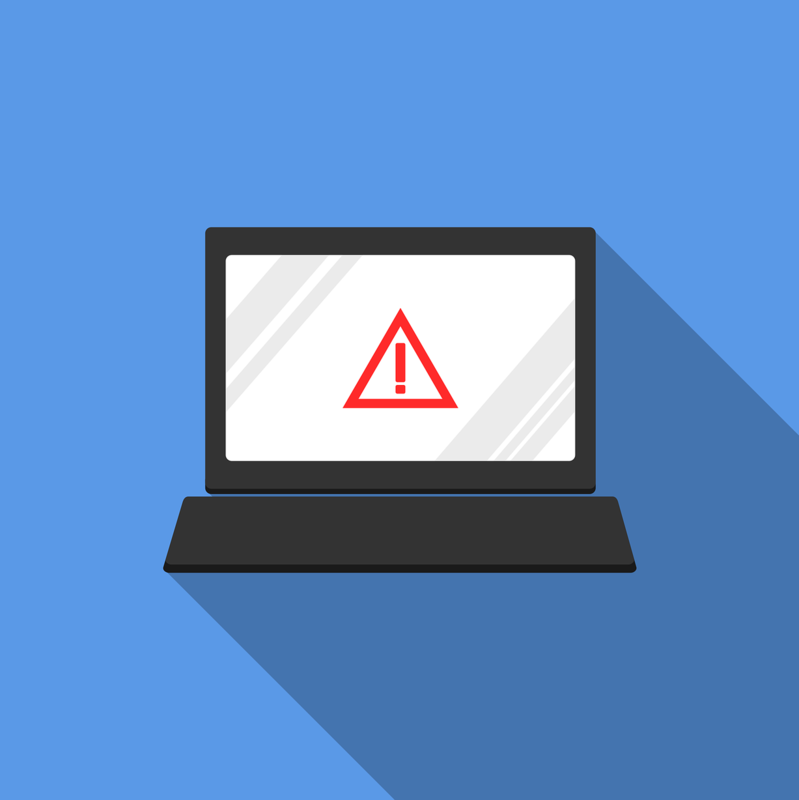 This year, according to the annual Verizon data breach investigations report, one type of malware, known as ransomware, has been identified the most prevalent and most damaging form of malware to date. Ransomware, as its name suggests, is a malware that targets the files in your computer. In simple terms, it hijacks your computer, encrypts all your files, and asks you to pay a ransom so you can access the files once more. In some cases, this malicious software can threaten to publicly display their victim’s data, limit the owner’s access to important files, or simply just lock the system away. Although that might sound harmless to people who do not use laptops or pc’s heavily, they can pose a serious threat to businesses that rely on computers or to those who do not have a backup of important or personal files. To make matters worse, according to a senior information scientist in Verizon, ransomware attacks have significantly increased last year, and they are expected to double this year. There are many forms of ransomwares being used today in cyberattacks, but in most cases, they will ask for a ransom in the form of digital currencies such as Bitcoin or Ukash. This is mainly because these currencies are almost untraceable and they can help make prosecuting the perpetrators almost impossible. Some of the widespread ransomwares include WannaCry and Petya. While you might think that the people behind the use of ransomware are only targeting hapless private individuals, you need to understand that they are actually doing their attacks on a massive scale. This means that they can also target databases as well as critical business systems. The experts at Verizon stated that small to medium firms and businesses are now considered as attractive targets by the perpetrators. This is simply because most of the owners of the companies in this category lack the funds to hire cyber experts and because they are more likely to pay the ransom just to unlock the data that they desperately need to keep their companies running. According to the Verizon report, 40% of all successful malware attacks are due to Ransomware, this is why it should not be taken lightly. Aside from its capability to severely compromise systems, it has gained notoriety simply because this software was able to victimise and destabilise high profile targets last year. To combat this problem, it is very important for all of us to be more aware of how this form cyberattack works. We need to know that billions of malicious files are placed by attackers each year and that anyone can fall prey to this kind of attack with just once click of a link or a file. At One IT Support we can help you protect your company against these attacks. Speak to one of our engineers today on 0191 296 0111 about antivirus and backup solutions. Further information on protecting yourself and your business from cybercrime can be found here .